Canon does it again! 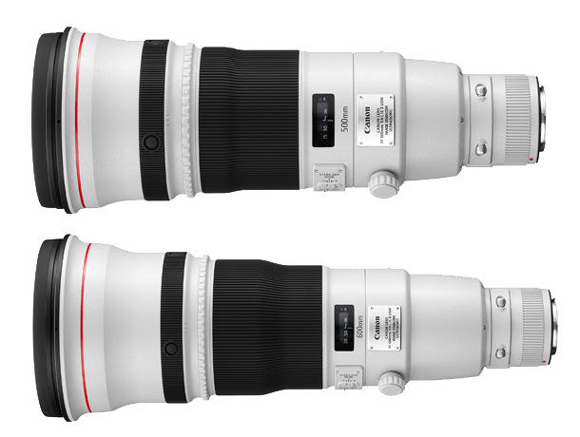 New EF 200-400mm f/4L IS, 500mm f/4 IS II and 600mm IS II lens announcement! 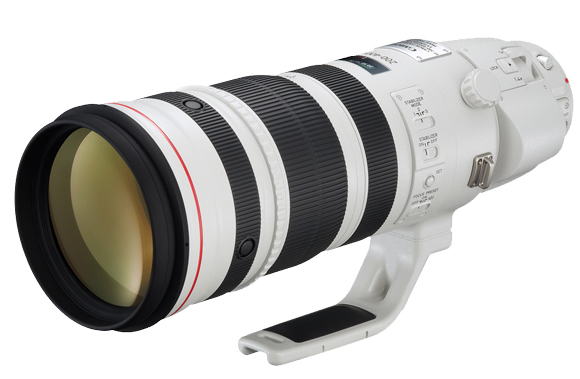 Finally, a long awaited by many Canon photographers, announcement from Canon states that at the end of 2011 new lens in EF family will be available on the market – EF 200-400mm f/4L IS. There is no doubt that this lens can become a favorite lens for many sports and wildlife photographers, offering exceptional flexibility with a built-in 1.4x extender that creates an increased focal range of 280 – 560mm. What will determine a big popularity of this lens is an image quality, to which expectations are very high. Judging from the recent zoom lens upgrades (70-200 2.8 IS II and 70-300mm IS) it looks like Canon has a big chance to make it work. I’m very interested in finding out if this built-in 1.4x extender will slow down autofocus operation like the regular extender does (Canon states that 1.4x extender slows down AF by 50%). If this new design will improve this number, built-in extender will be a huge hit (I’m wondering why Canon didn’t include this innovative feature in upcoming super-telephoto lenses). For now, we still have to wait for the first field tests to arrive. From the pictures provided by Canon, you can see a rather massive tripod mount suggesting that we can expect this lens to be “on the heavy side”. I assume that the weight and the price will be similar to the Nikon’s equivalent of this lens – over 7 lb at over $7000. What really interested many photographers was how much weight reduction these new lenses will receive. The EF 600mm F/4L IS II USM benefits from an exceptional 27% reduction (3.08 lb) compared to its predecessor, while the EF 500mm F/4L IS II USM offers an impressive reduction of 17% (1.49 lb). The weight reduction of the new 500mm f/4 IS II lens will make it much favorable to handheld shooting and comparable to the current 300mm 2.8 IS lens (7.04 vs 6 lb). Old 600mm f/4 IS lens (11.8 lb) vs new 600mm f/4 IS II (8.6 lb). Both lenses are scheduled to be available in May 2011.